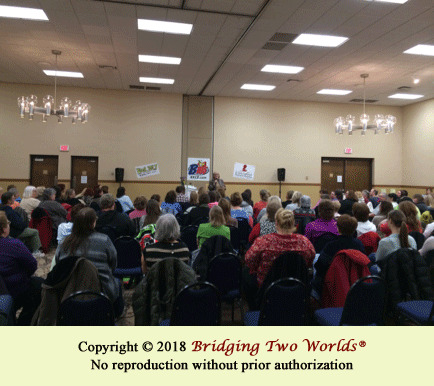 Bridging Two Worlds® are Susan Anderson's public events. It is typically a two-three hour event. 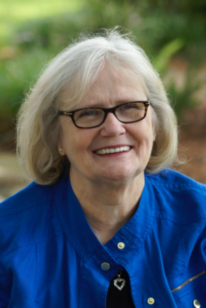 A typical ballroom type event may include Susan's introduction and the sharing of her own story, a question and answer period, and readings for some of the attendees. Readings are done randomly and may consist of something personal, financial or who is coming through from the other side in spirit for someone. Messages can be sad, funny, touching, trivial or serious. Each reading is brief. Susan works diligently to cover all sections of the audience, but there is NO guarantee as to who will get the readings. Bridging Two Worlds® gatherings can also be any type of event where a predetermined topic is discussed and ideas shared. They can be an hour in length or several hours depending on what is selected. Gatherings may also be in the form of entertainment for Showers, Reunions, Parties, etc. and are set up by on a private basis by companies, individuals, clubs and organizations. Call or email us for more information at 941.400.7993 or irequest@bridgingtwoworlds.net. 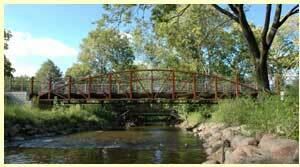 If you have questions or comments about this website, please send an email to webmaster@bridgingtwoworlds.net.